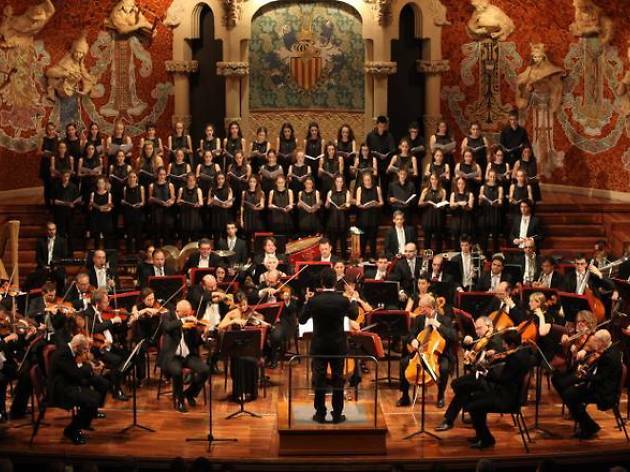 The Orquesta Sinfónica del Vallés kicks off its season of 'Symphonies at the Palau' with none other than the emblematic 'choral symphony' from the genius composer from Bonn, also known as Beethoven's Ninth Symphony. 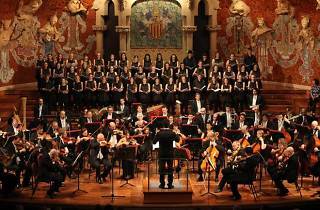 Under the direction of James Ross, the concert is a collaboration between the Cor de Cambra de Granollers (Granollers Chamber Choir) and the Cor Lieder Camera chamber choir from Sant Quirze del Vallès. In addition to the Ninth, you'll also hear Ricardo Llorca's 'Concierto para piano, batucada y orquesta', featuring soloist Rosa Torres Pardo.